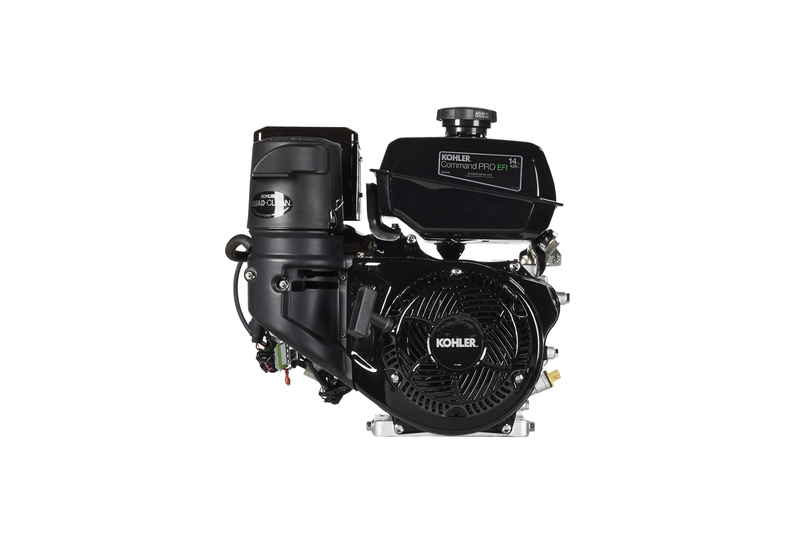 Kohler will be at Demopark 2017, which will take place in Eisenach (Germany). 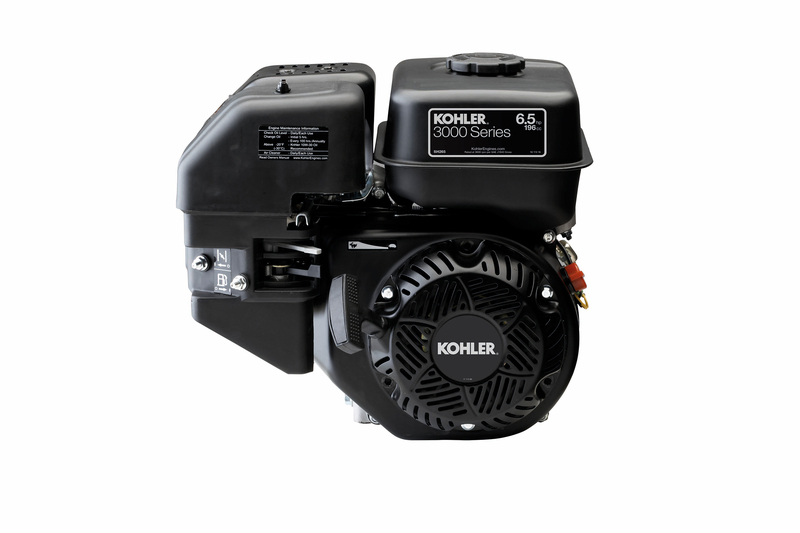 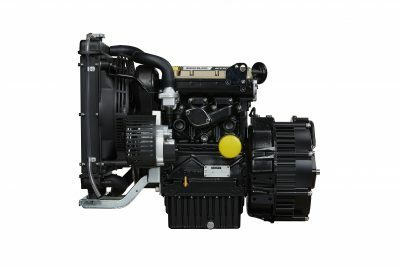 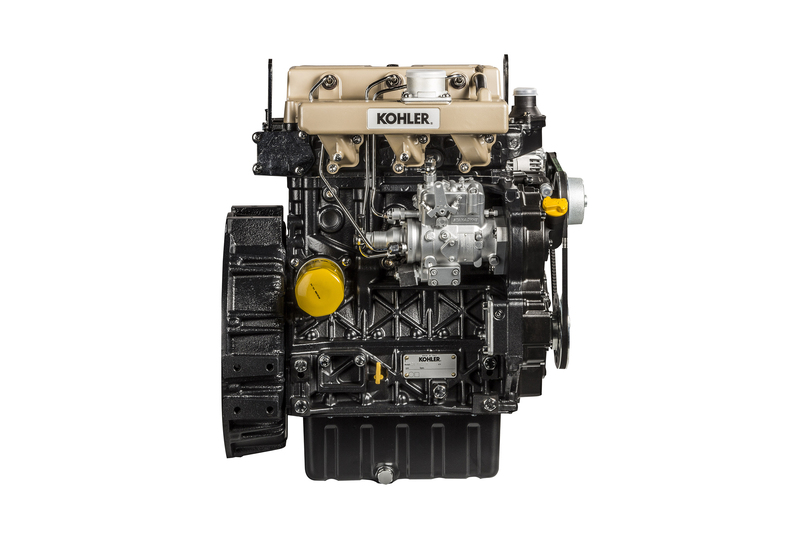 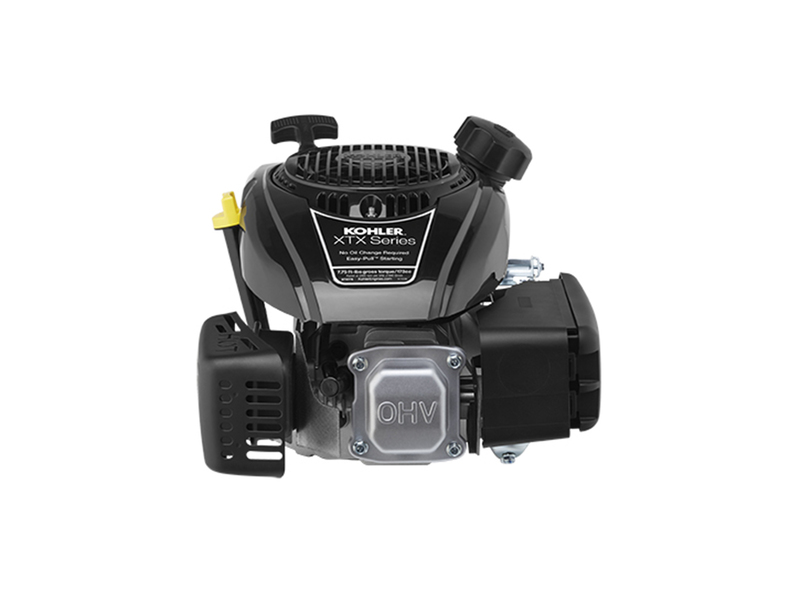 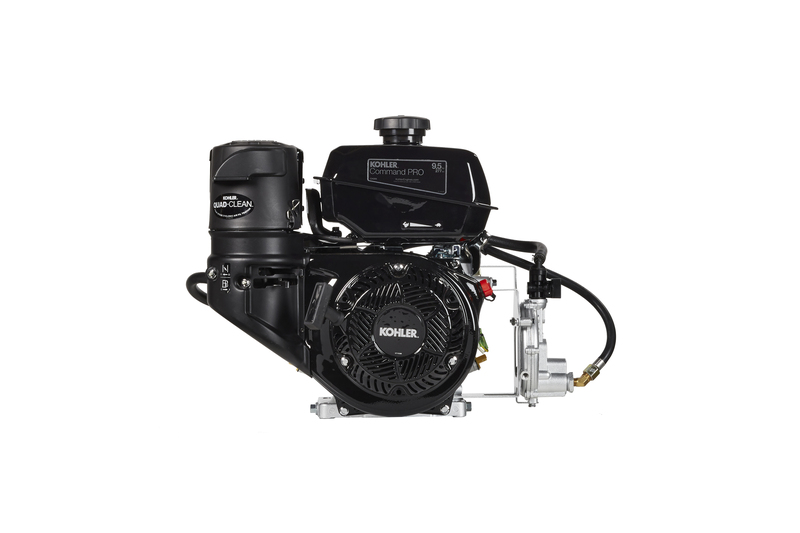 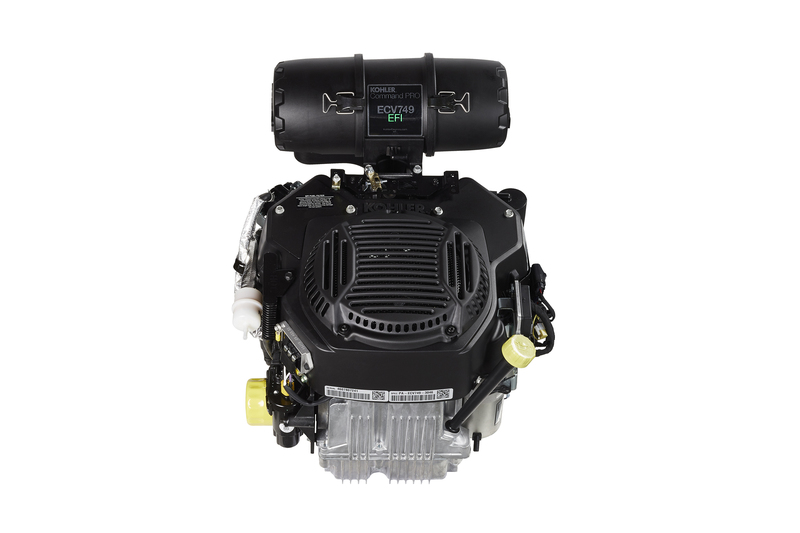 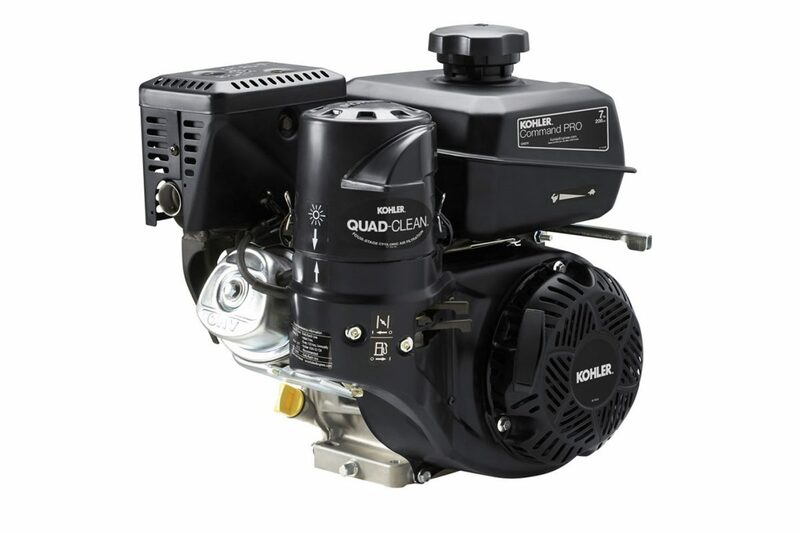 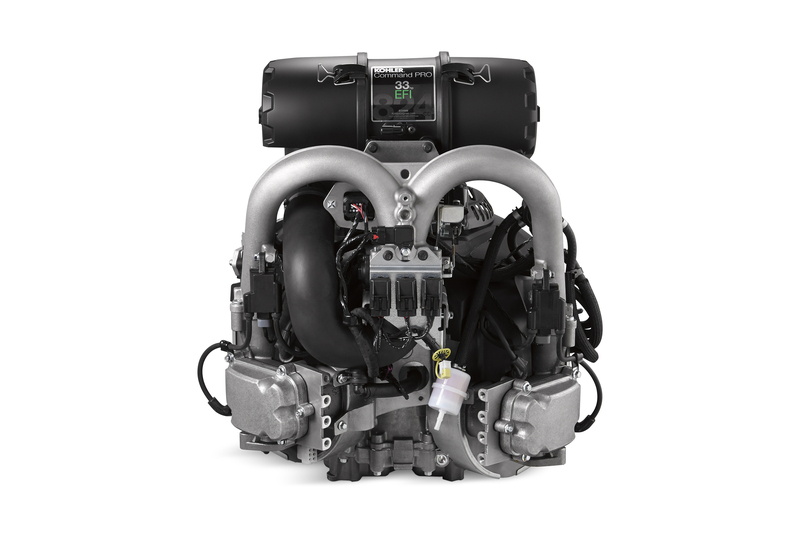 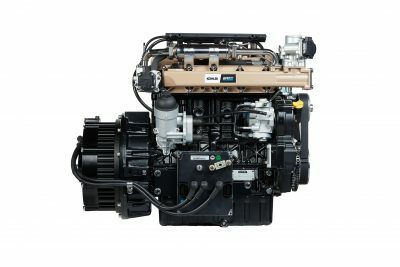 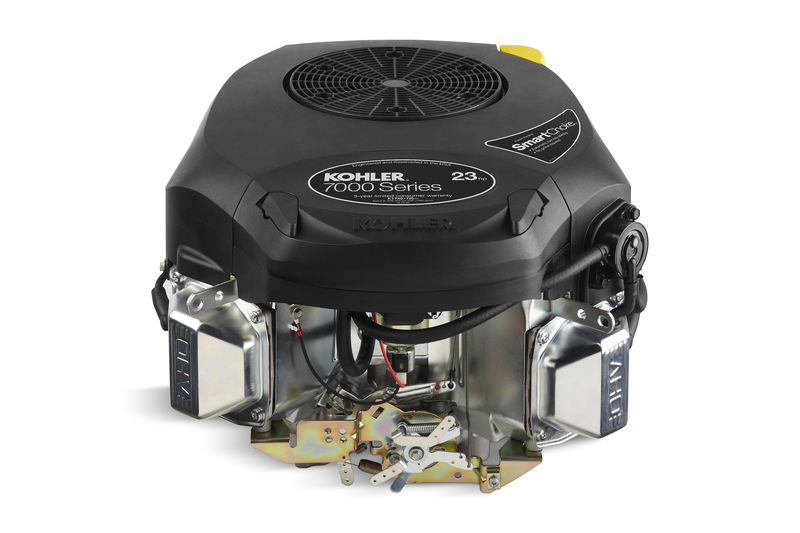 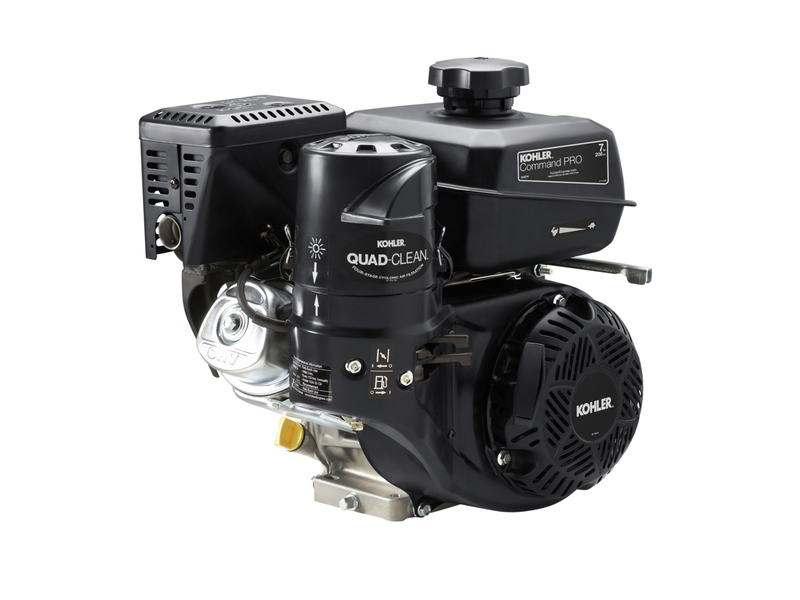 Kohler is eager to confirm its strong presence to take the opportunity to exhibit its product portfolio, which together with award winning innovative diesel engines, includes vertical and horizontal gasoline engines, as well as our recently introduced trifuel engines. 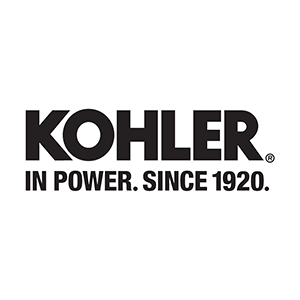 Kohler partecipa a Demopark 2017, fiera che si terrà presso Eisenach (Germania). 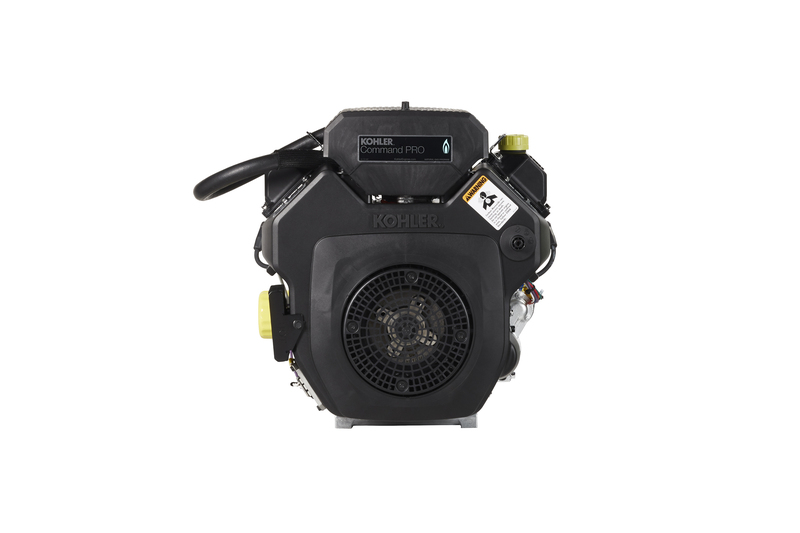 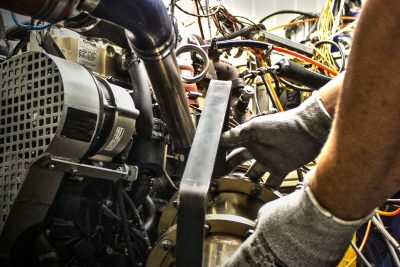 Kohler è salda nell’obiettivo di ribadire la sua forte presenza e presenta il suo ampio parco prodotti che, oltre ai pluripremiati motori diesel, include motori benzina ad asse verticale e orizzontale, e motori trifuel.